Cherry wood bandsaw cut and sanded smooth. Makes straining veggies and pasta quicker and easier than a colander! Large strainer has little notches that help hold it against a bowl or pan. Finished with clear mineral oil. Wash with soap and water and re-oil occasionally with mineral oil or coconut oil. Will not scratch non-stick cookware. $8.00 shipped alone; $4.00 shipped with another item(s). Items are shipped via United States Postal Service (USPS) and insured for their value. Please contact us to calculate an expedited shipping price. 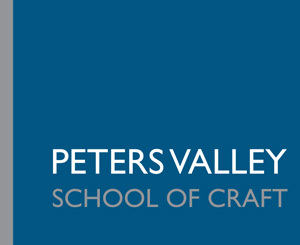 Proceeds from the purchases at the Peters Valley Gallery support the school’s educational programs and the working artists represented in the gallery.